The reasons to be baptized are innumerable. Wanting to be saved, wanting to avoid hell, and wanting to please the Creator are just some of the many reasons to obey the gospel of Christ. 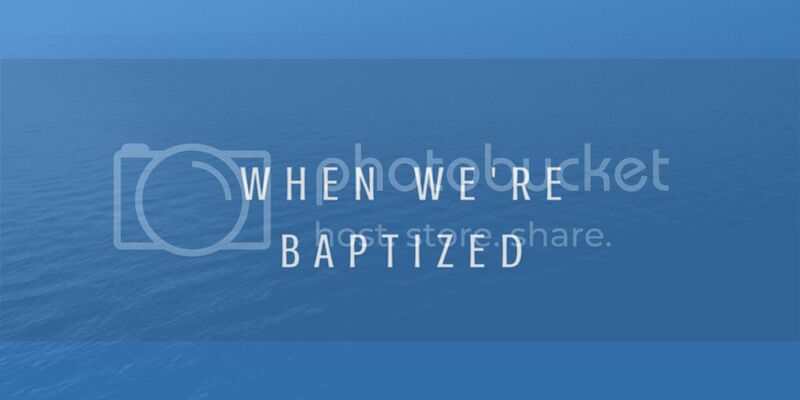 When we choose to serve God by being baptized, there are equally innumerable benefits. At Pentecost, the inspired apostle Peter commanded those who heard that first gospel sermon to “repent… and be baptized” (Acts 2:38). Luke records for us what happened next and in those passages we find so many of the benefits afforded to Christians. First and foremost, being baptized allows us to receive the “remission of sins” (Acts 2:38). Many religious groups teach that a person is saved prior to baptism but this scripture clearly teaches the opposite: baptism is necessary for salvation. Furthermore, being baptized comes with a great gift: the Holy Spirit. There is certainly a considerable amount of debate that has occurred through the years on what the gift is. In many ways, the discussions and disagreements among such “debate participants” isn't all that important. What is important, though, is that with any gift, even if it’s unknown, we should be thankful for it. One thing is for absolute sure: the Holy Spirit which serves as a Comforter and Helper is a gift only to those who have been baptized. As Luke continues, he also mentions that these new converts to Christianity “praised” God (Acts 2:47). The privilege to praise God is something we ought to not ever take for granted. The Creator of the world allows us to come before His great and majestic throne and personally tell Him how wonderful He is and how much we appreciate His kindness toward us. It’s one thing to “know” God while not being one of His children but it’s an entirely different thing altogether to consider being His servant and praising Him for all His good. Finally, being baptized means that our Lord “adds” us to the church which Christ Jesus Himself died for and purchased with His blood (Acts 2:27). The church is the single most important institution in the world. Being baptized into Christ Jesus translates into being members of that organization which the scriptures teach is the pillar and ground of the truth (I Timothy 3:15). Of all the clubs, organizations, institutions, or groups we can be a part of, nothing compares to Christ’s church! If you’ve been baptized, you already know what a privilege it is. If you aren’t a Christian, however, you’d do yourself a great favor to become one today and experience the many benefits that come from faithful service to our Father.